Russell Twist-Lok is the way to go for the enthusiast looking for a quality performance hose while wanting to save assembly time and money. Twist-Lok hose is ideal for most automotive applications where a stainless steel braided line is not necessary. 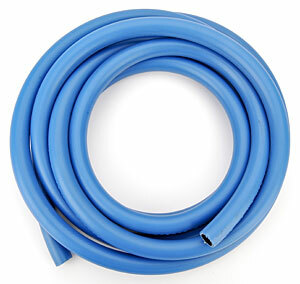 It features an extruded Chlorinated Polyethylene (CPE) compound inner liner that is compatible with most fluids, reinforced fabric braid for flexibility and positive hose end attachment, and high-quality elastomer cover to resist abrasion. Use Twist-Lok hose with Russell Twist-Lok hose end fittings.